AQI India provides you most accurate and real-time air quality information of your location. 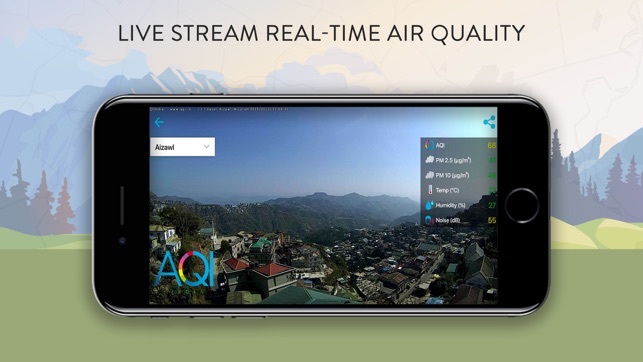 Track ambient air quality and plan your outdoor activities with the help of AQI India. -AQI India helps you check historic and real-time air quality information of your location. 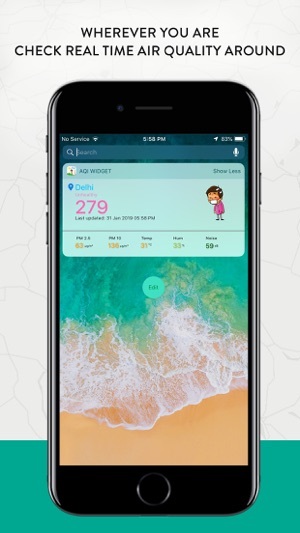 -Based on the AQI level of your location, know various parameters such as PM 2.5, PM 10, temperature, humidity contributing to the pollution level in your city. -Check pollution trend of the Indian cities with the help of our historical data graph that shows 24 hours, weekly and monthly pollution information. 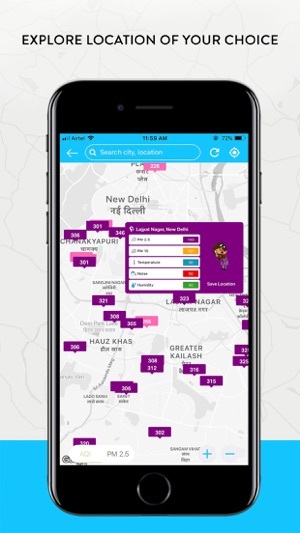 -Search your city by location name and explore the pollution map of India. 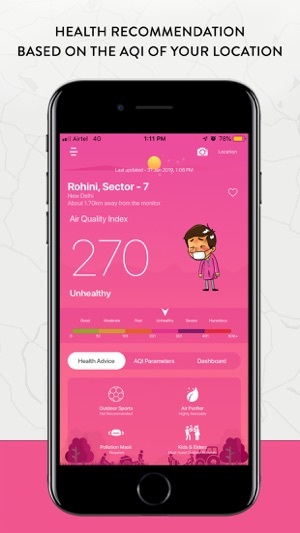 -Check real-time Air Quality Index (AQI) information of all the states of India in the dashboard and follow our health recommendation to lower your health risk. 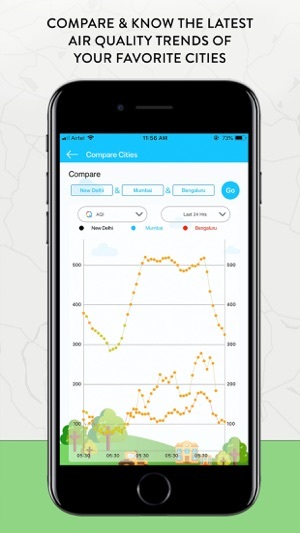 -Compare the pollution level of your favourite cities and share the data with your loved ones. -Add locations and keep a check on the pollution level of your saved locations. -Click and upload a picture of your current location on your social media with the latest AQI information displaying on the screen. -Read the latest news and article on air pollution. -Understand the Air Quality Index in detail with our customized frequently asked questionnaire. 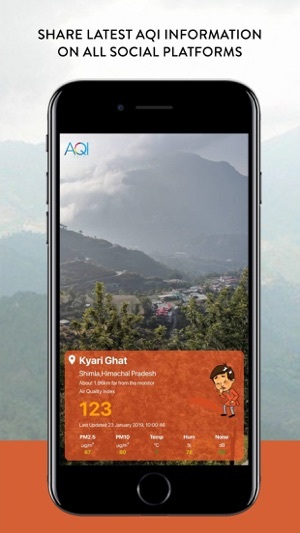 -Enjoy our ad-free AQI India app. 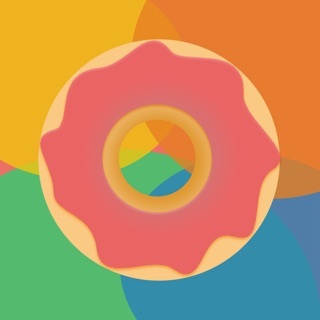 -Change your widget location as per your choice i.e., to nearest location or to your favourite city. Visit www.aqi.in and know more information about the air that you breathe!